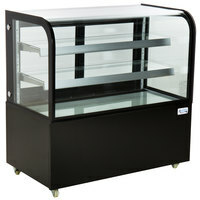 Use a bakery case to increase the visibility of your cakes, pies, and pastry puffs. 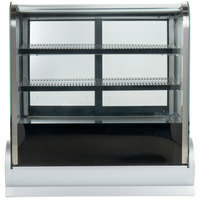 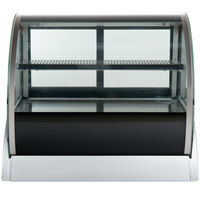 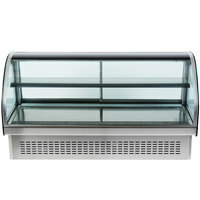 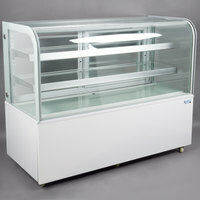 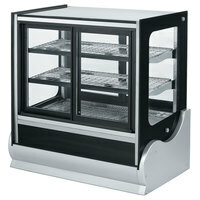 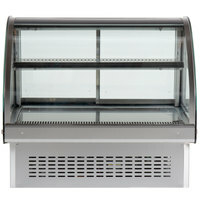 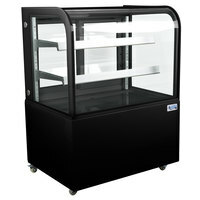 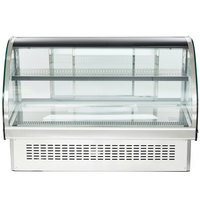 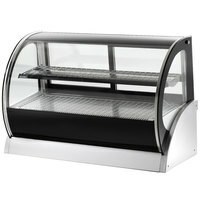 Choose your bakery display from a range of sizes designed to accommodate your volume of product. 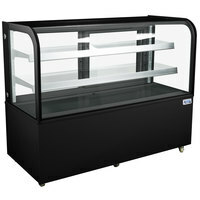 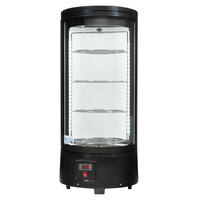 We offer dry bakery cases as well as refrigerated ones depending on the types of items you're storing. 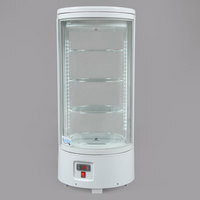 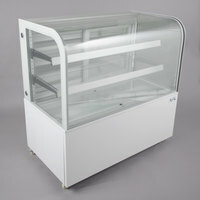 Perfect for pies, tarts, grab-and-go snacks, and larger desserts, each bakery display case keeps products at safe serving temperatures in your bakery, diner, or convenience store. 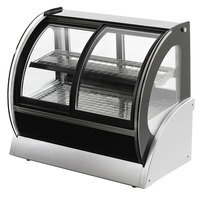 Thanks to their clear glass panes, these cases will protect your baked goods from airborne contaminants while allowing complete visibility. 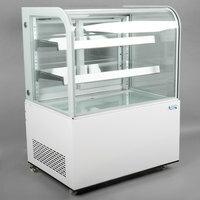 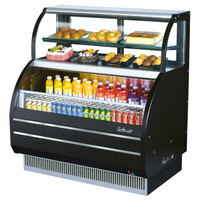 Choose from a full service / rear access bakery case, or opt for a self-serve model.